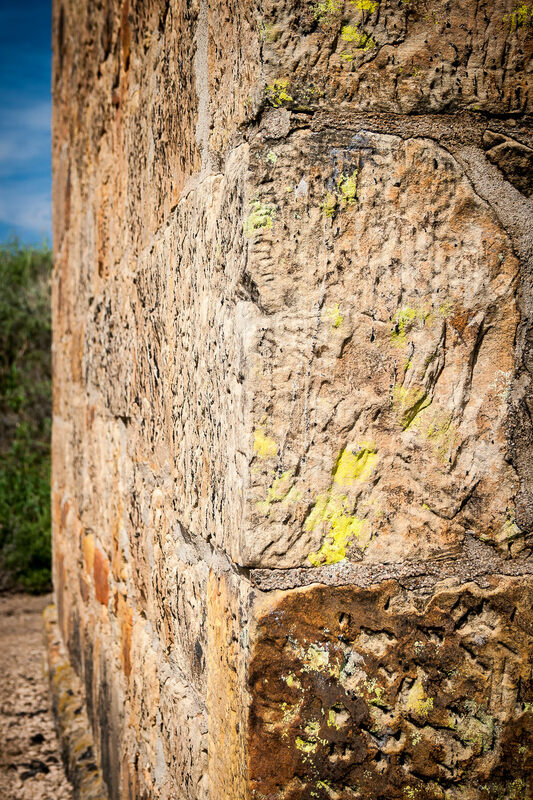 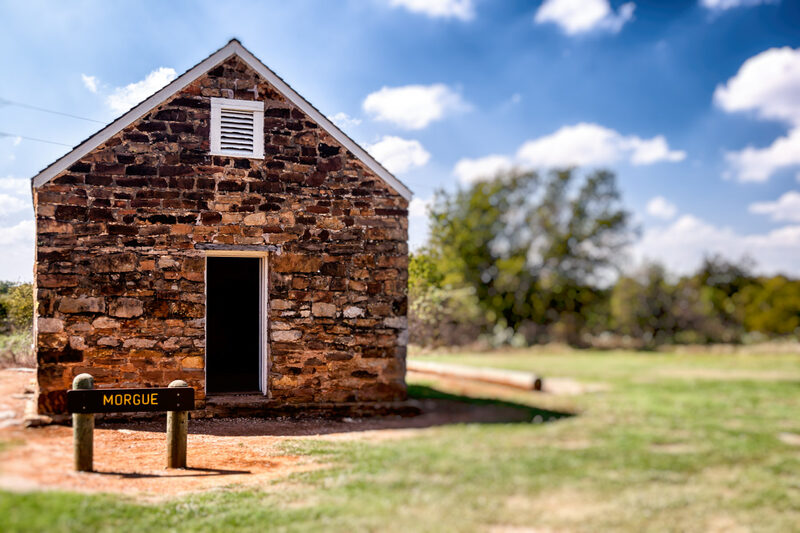 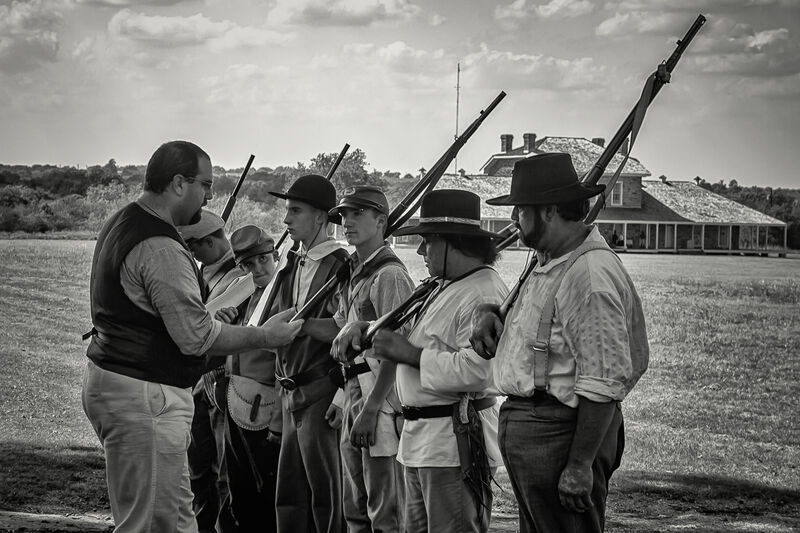 The morgue building at Fort Richardson State Park, Jacksboro, Texas. 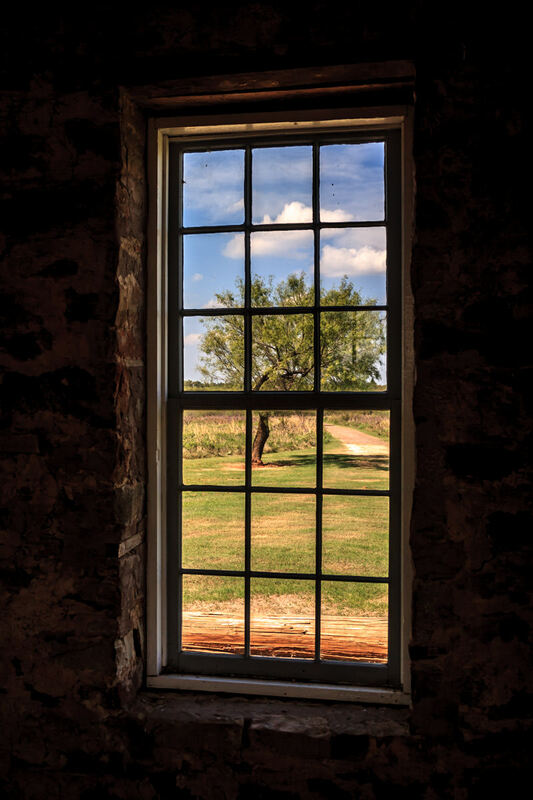 A tree seen through a window at Fort Richardson, Jacksboro, Texas. 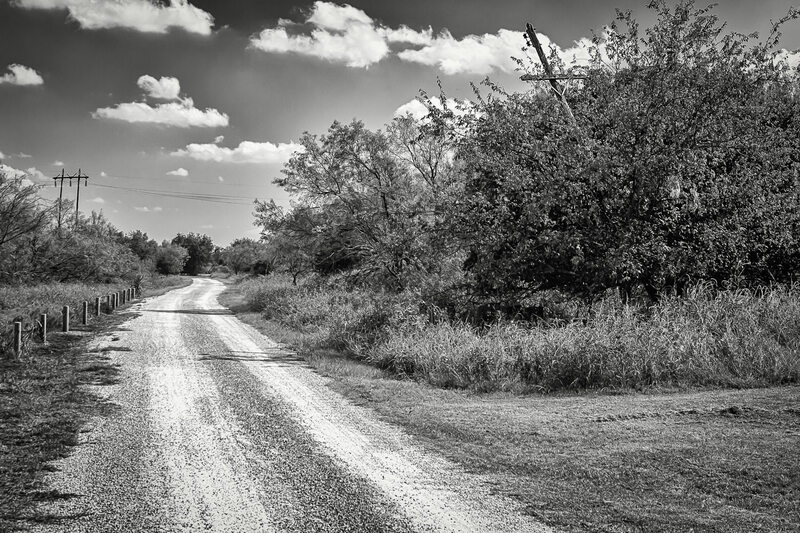 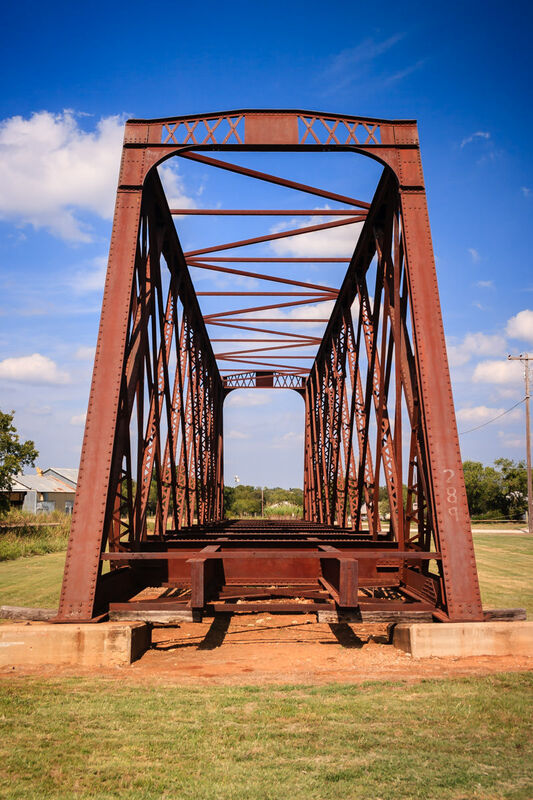 An old railroad bridge on display at Fort Richardson State Park, Jacksboro, Texas. 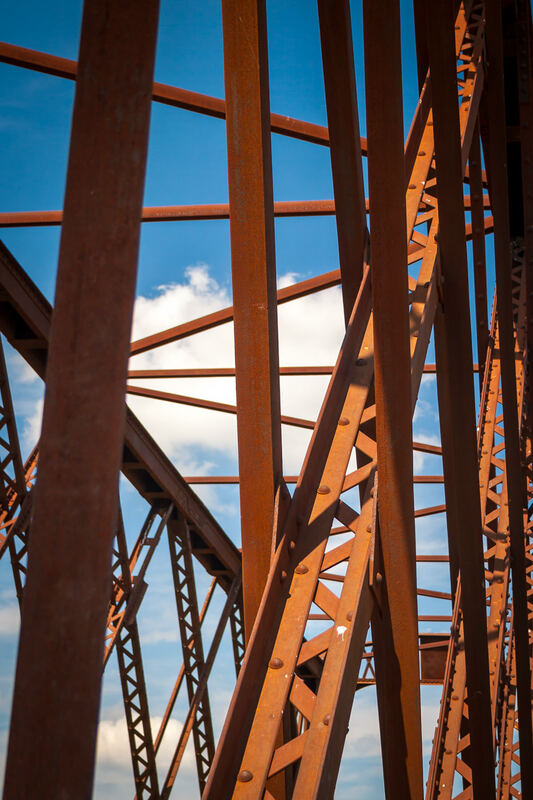 A railroad bridge rusts in Jacksboro, Texas. 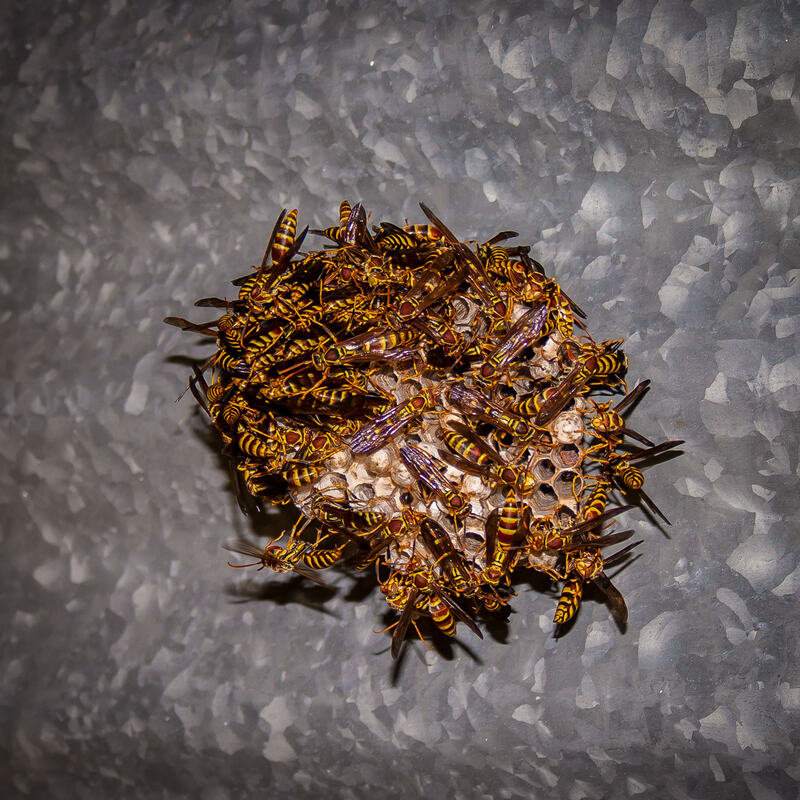 A wasp nest at Fort Richardson State Park, Jacksboro, Texas.